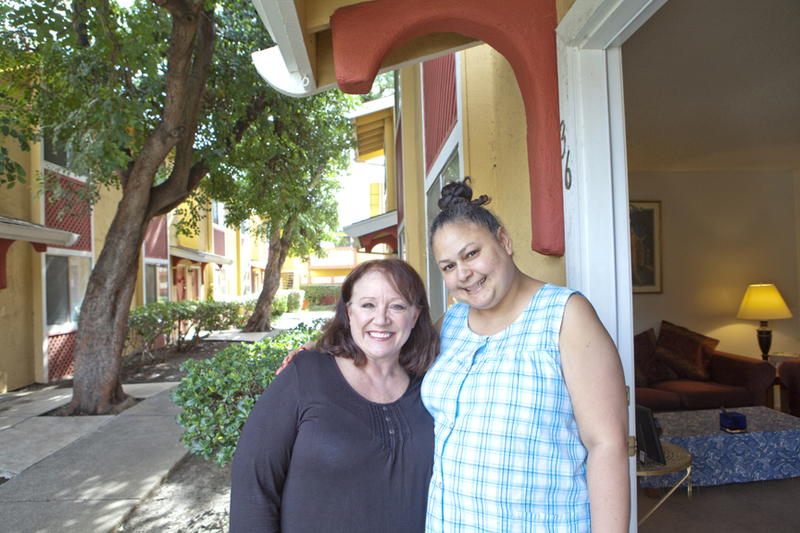 In 2015 Caminar's Solano Region began providing a new service through our new program called HOME to meet the needs of the homeless mentally ill in Solano County by connecting them with support services. 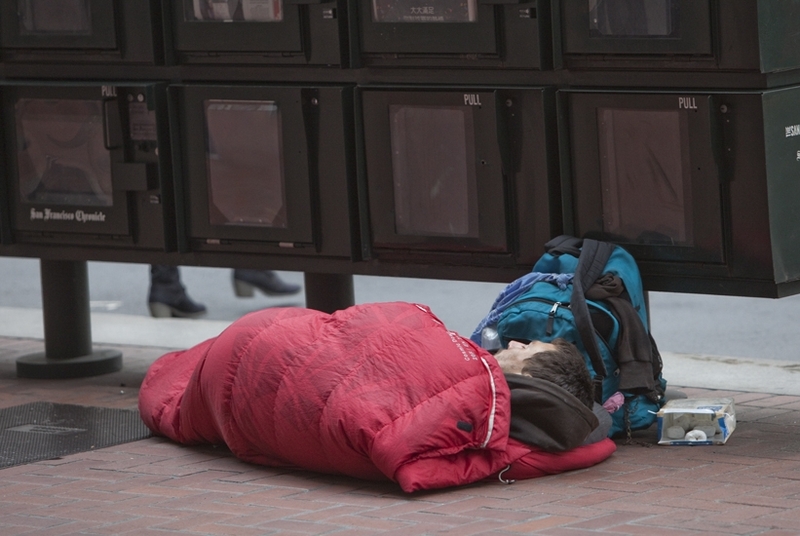 We provide supportive and stabilizing services to those experiencing situational homelessness and are facing a housing, health care, financial, or psychiatric crisis. Some services include assisting people in emergency shelter, finding permanent housing, providing case management services, and connecting people with job readiness services through our Jobs Plus program.